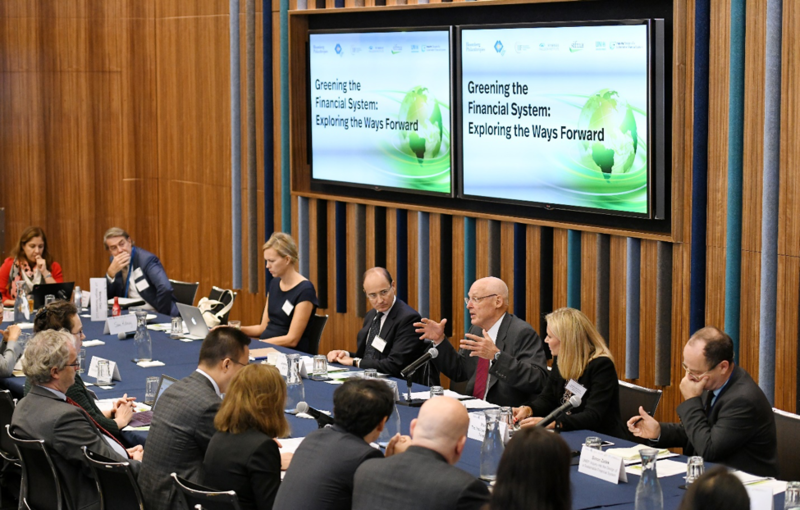 Paulson Institute Chairman Hank Paulson providing remarks at the 4th meeting of the Greening the Financial System series. The time for green finance is now. Global green bond issuance continues to grow and the development of green products including green ABS and carbon futures are in the works. One estimate predicts that green bond issuance has risen by 50% year on year in first 3 quarters of 2017. These numbers will only see increases as financial institutions and governments are able to harness the explosive power of financial digital technology. Since green finance sprung onto the scene in 2016, much has clearly changed—both globally and in China. The future of the green finance movement is bright as China makes strides toward capacity building and innovation and as the financial world moves towards a new world order centered on digital technology. 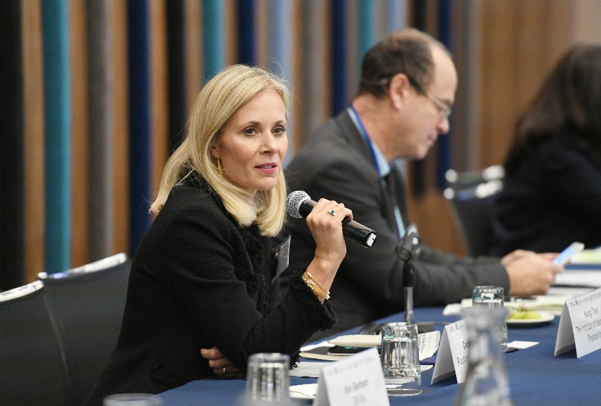 The Paulson Institute, along with our partners, are proud to be leading the charge in green finance and will be releasing a forthcoming policy paper to further the discussions from this meeting of Greening the Financial System.